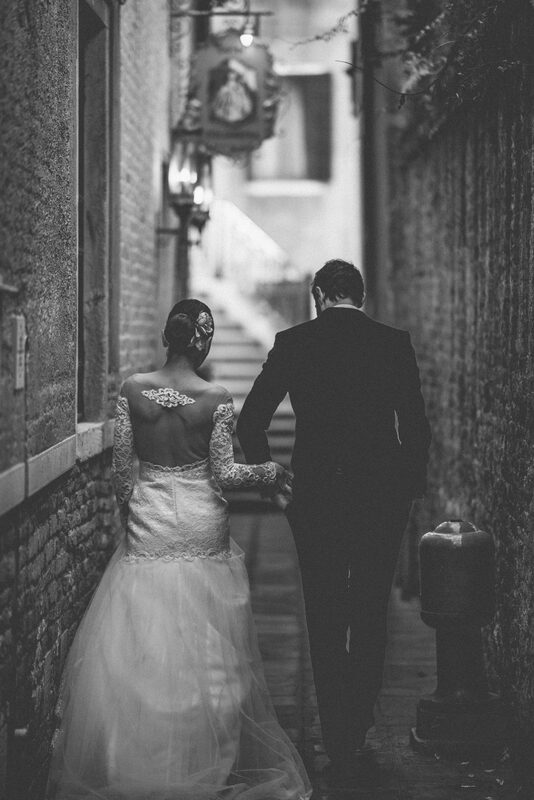 Sometimes the universe brings truly special people into your life. 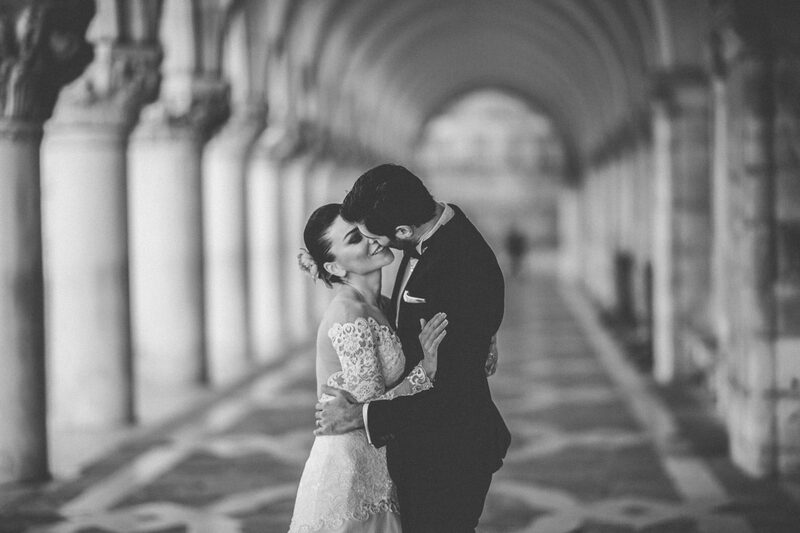 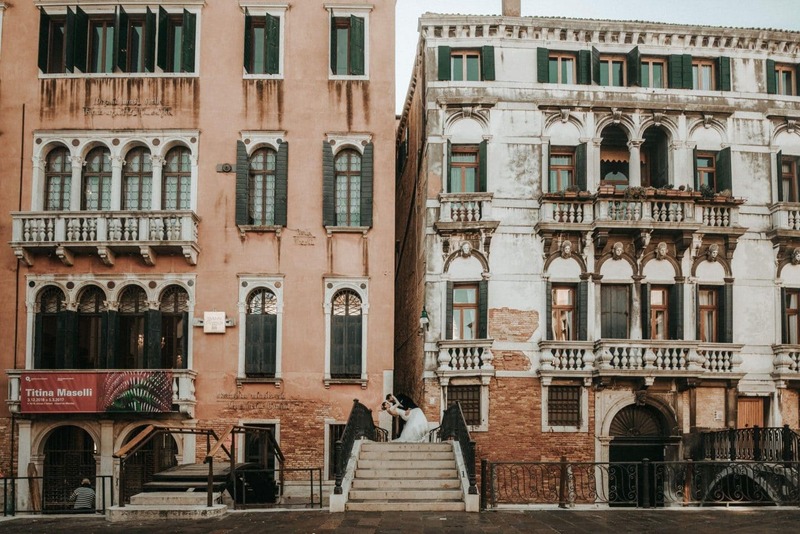 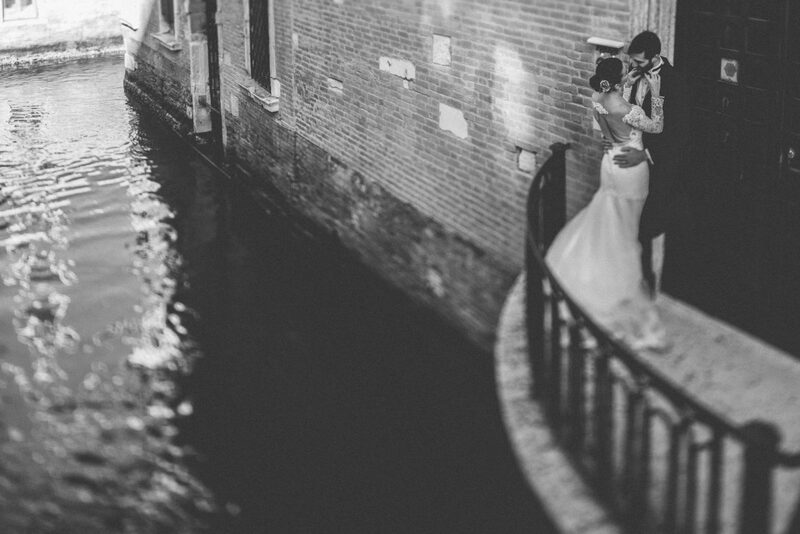 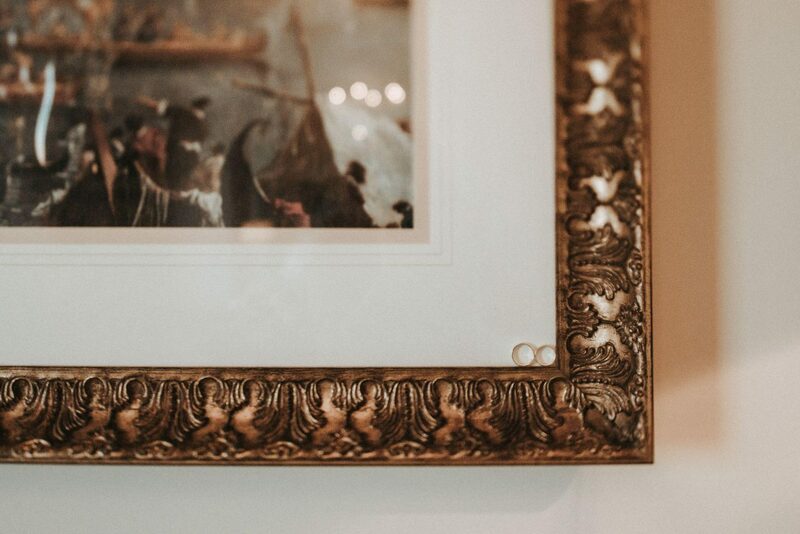 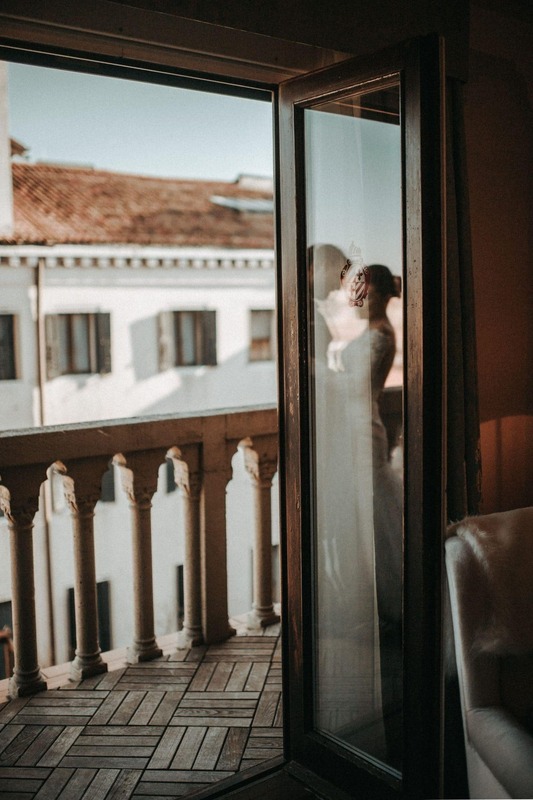 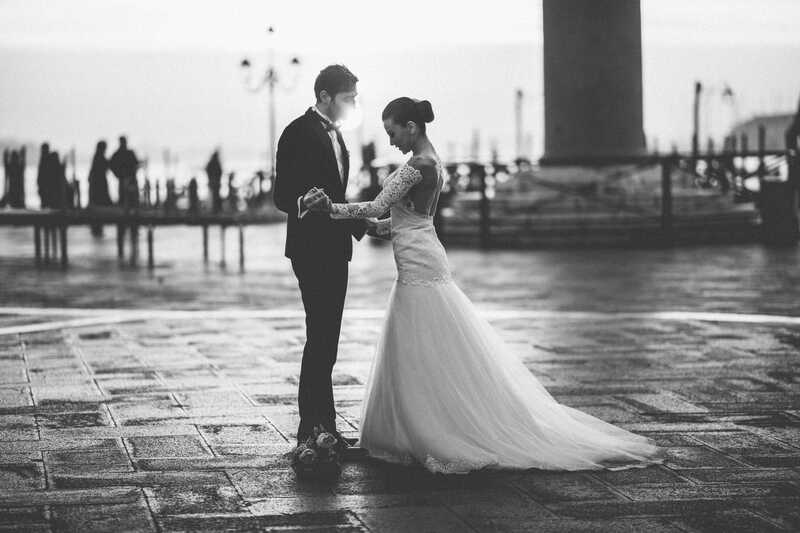 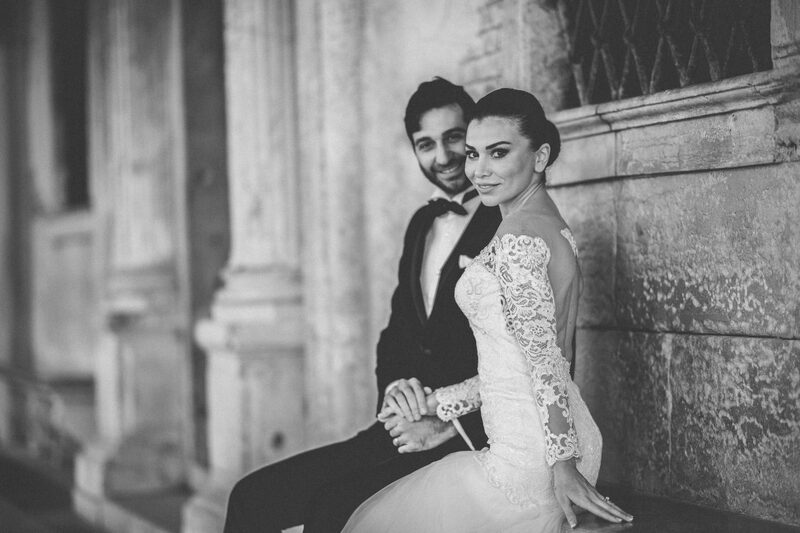 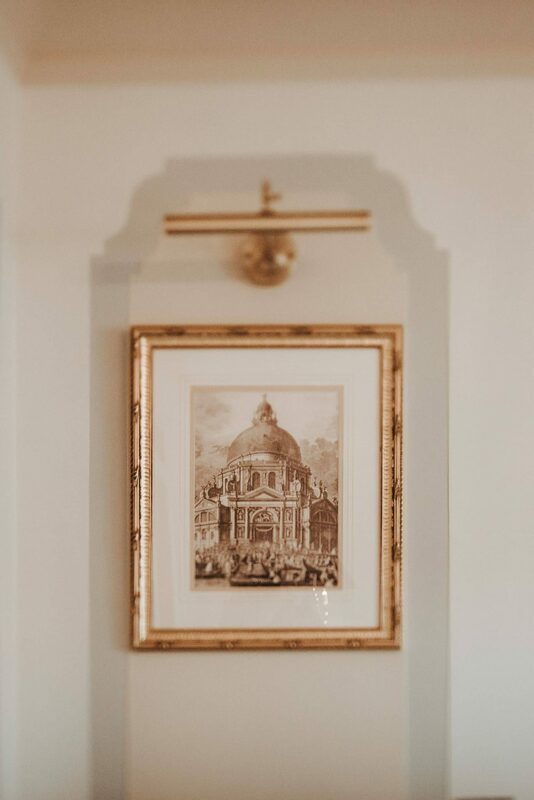 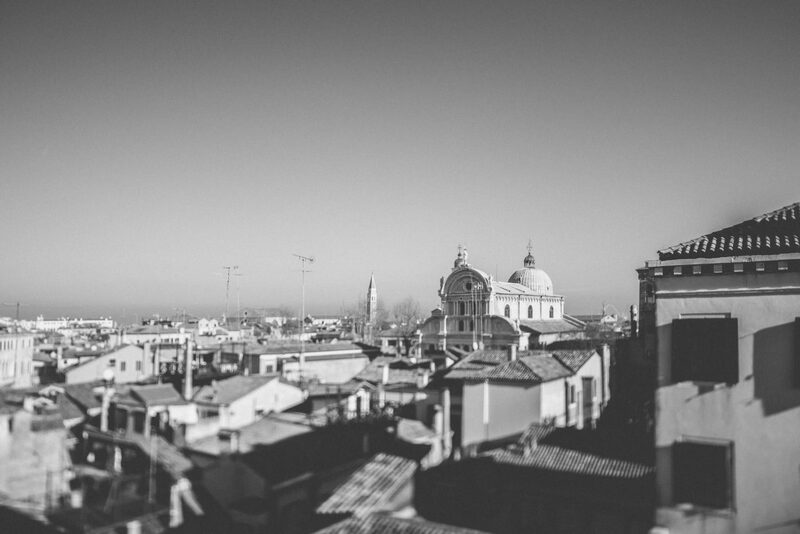 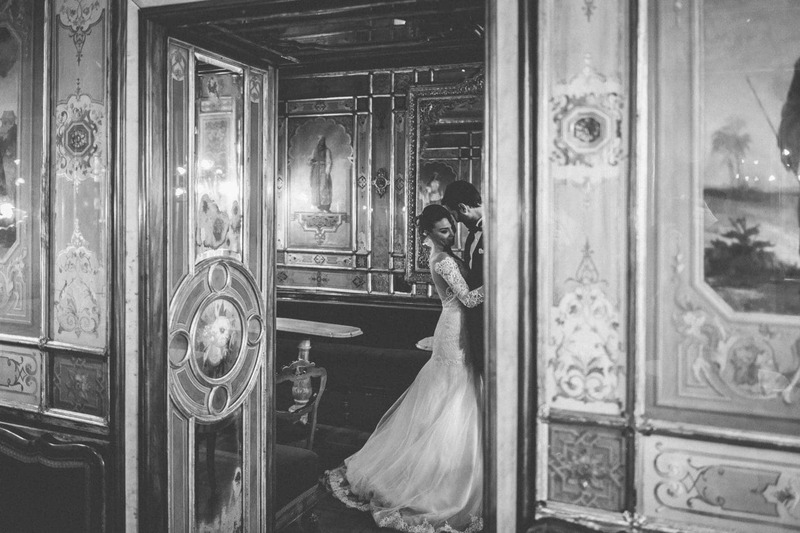 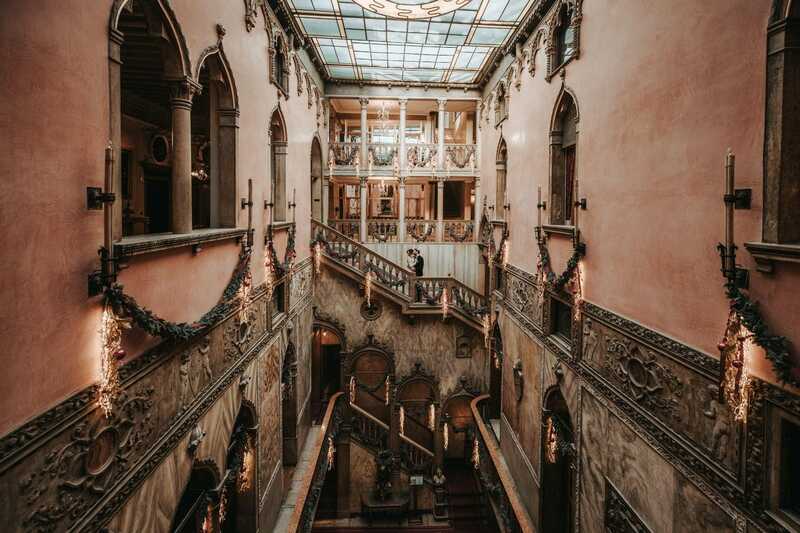 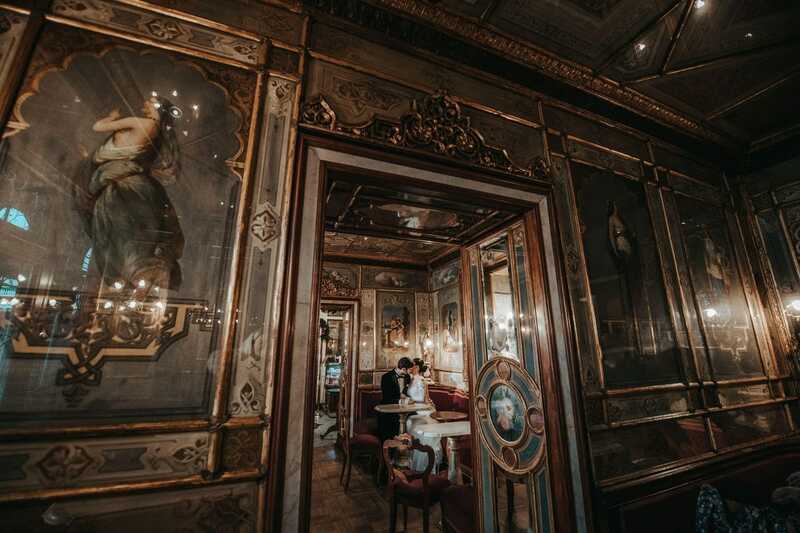 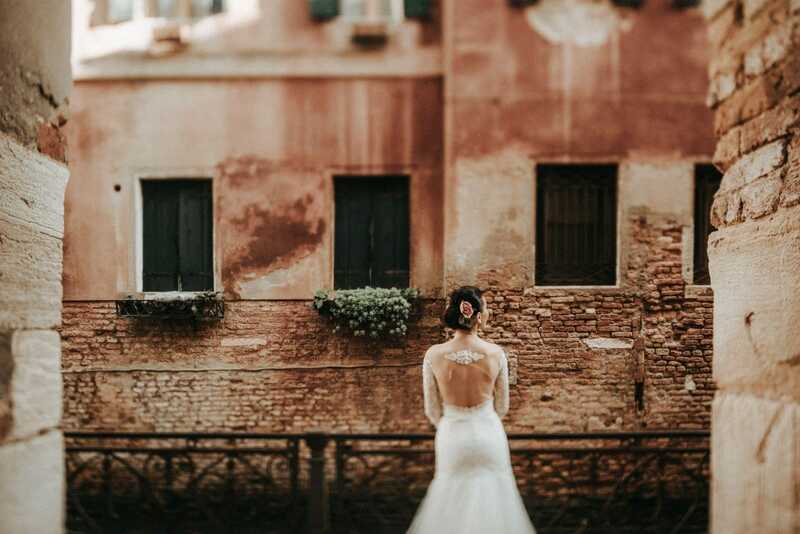 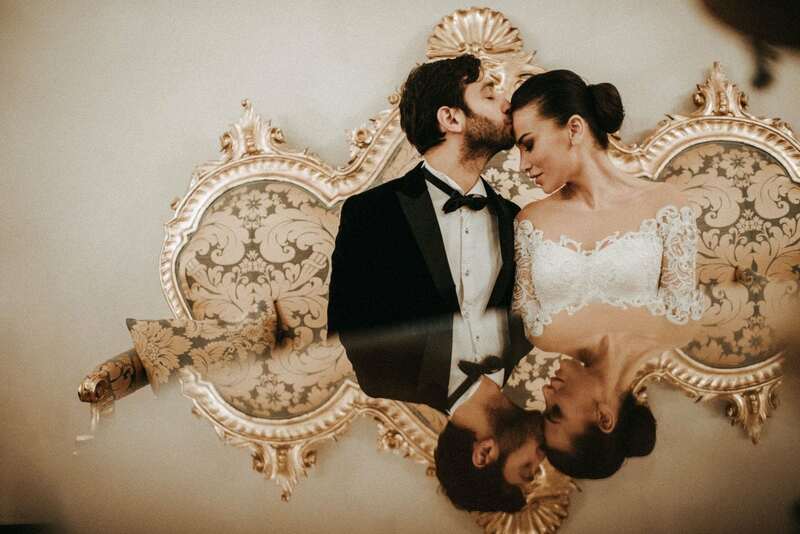 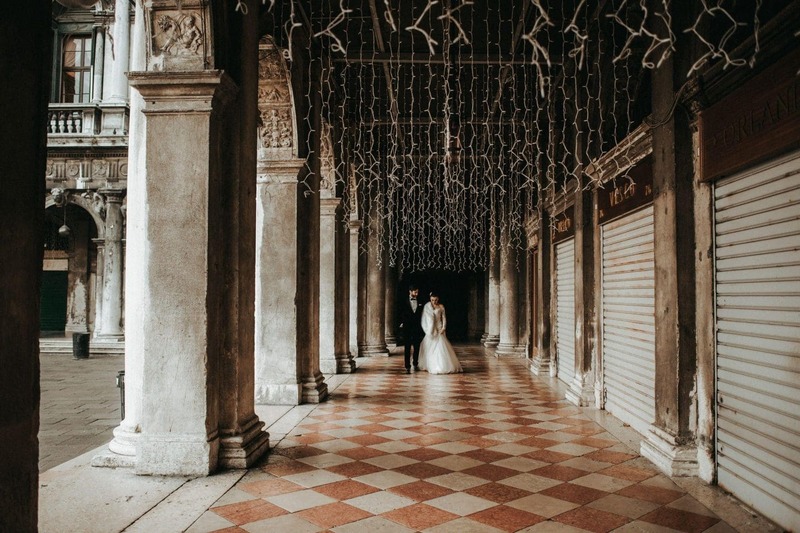 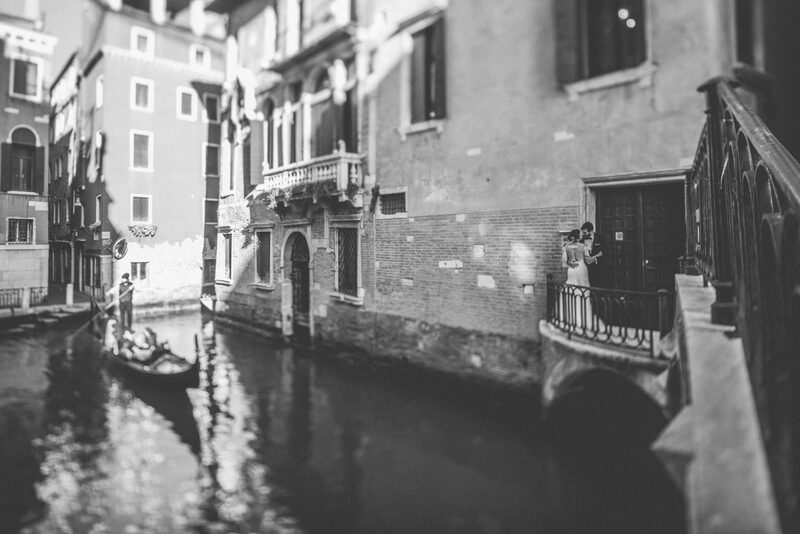 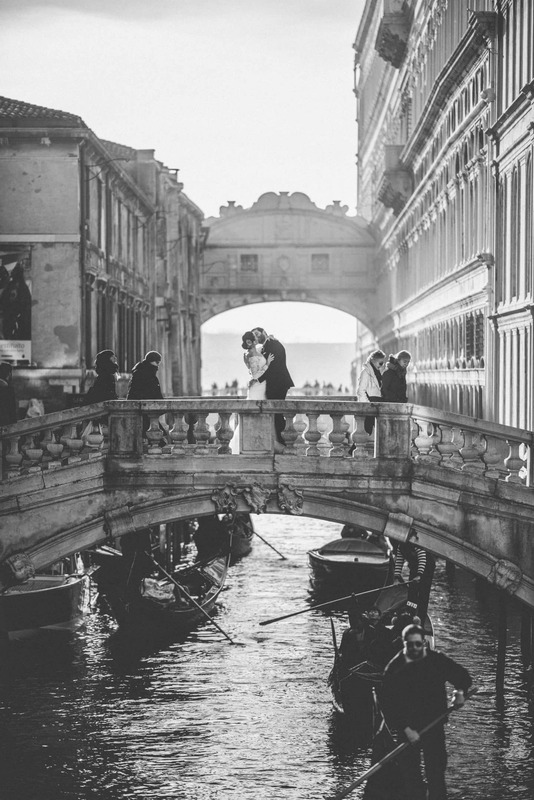 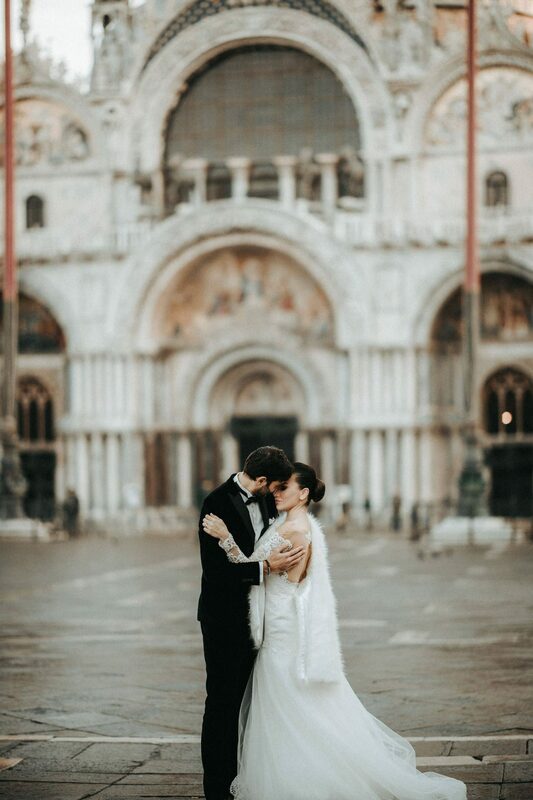 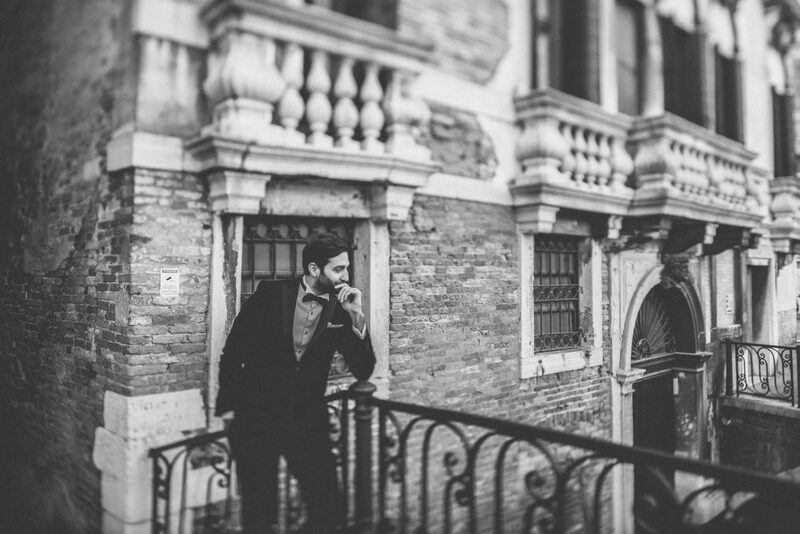 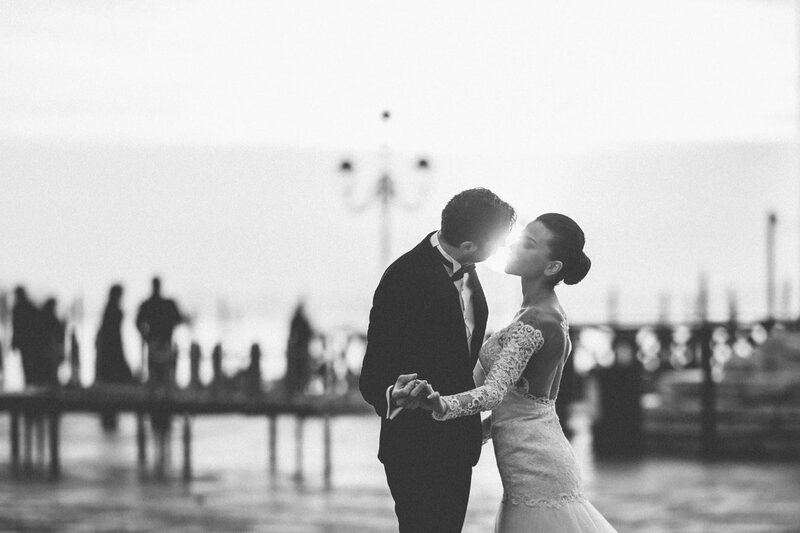 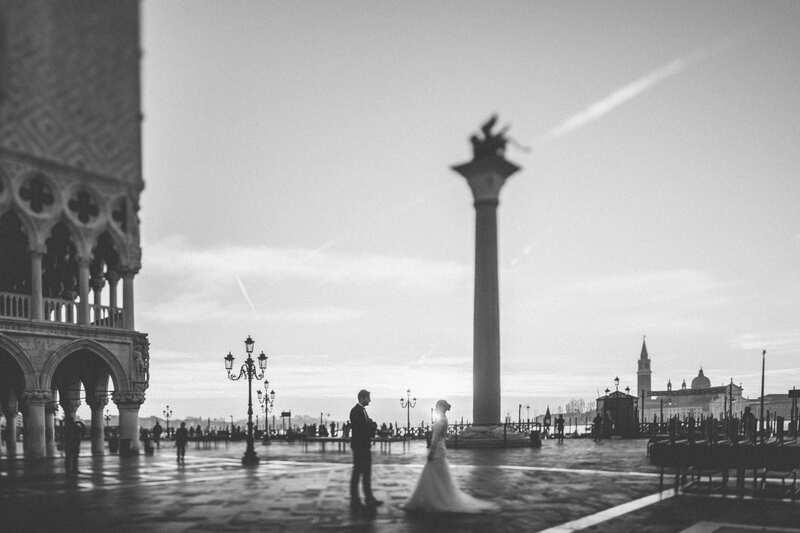 When I think back to all of the shootings – weddings, honeymoon, engagement, family, pre or post wedding – I`ve photographed in 2016 in Venice, Firat and Aysin`s honeymoon session comes with no doubt to the forefront.It was beautiful not only in the aesthetic sense, but it was specially beautiful in the way it felt. 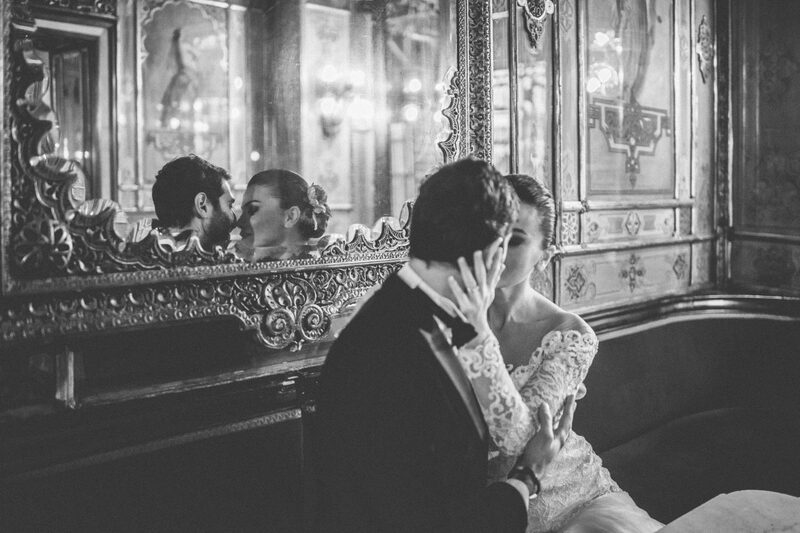 It`s a bit difficult to find the correct words to describe the way they looked at each other . 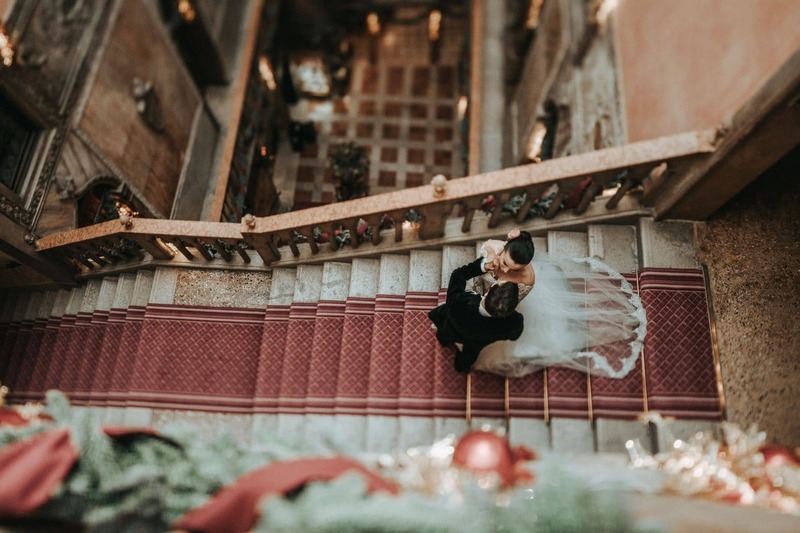 When Firat contacted me, he forthwith pointed out how much important and essential are the photographs for them, especially for their children in the future. 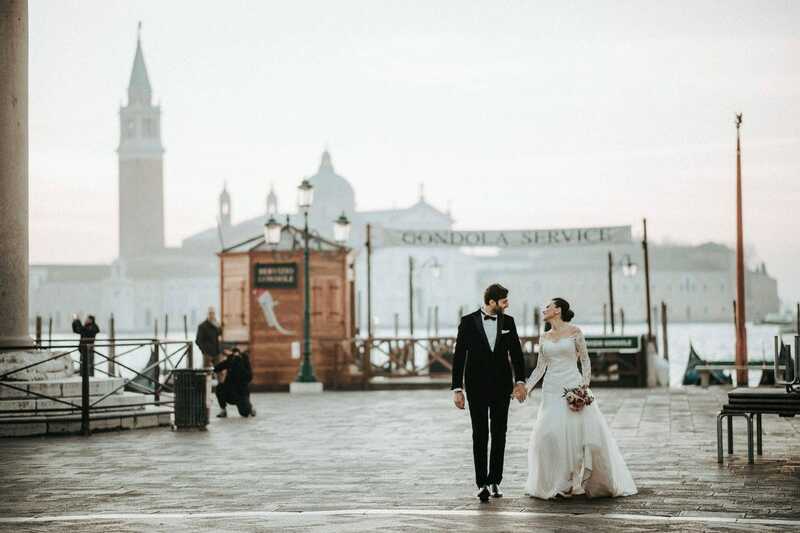 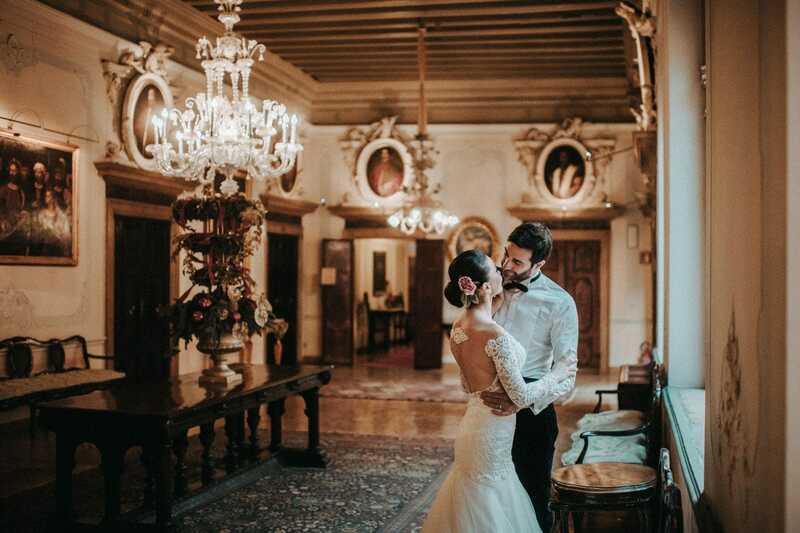 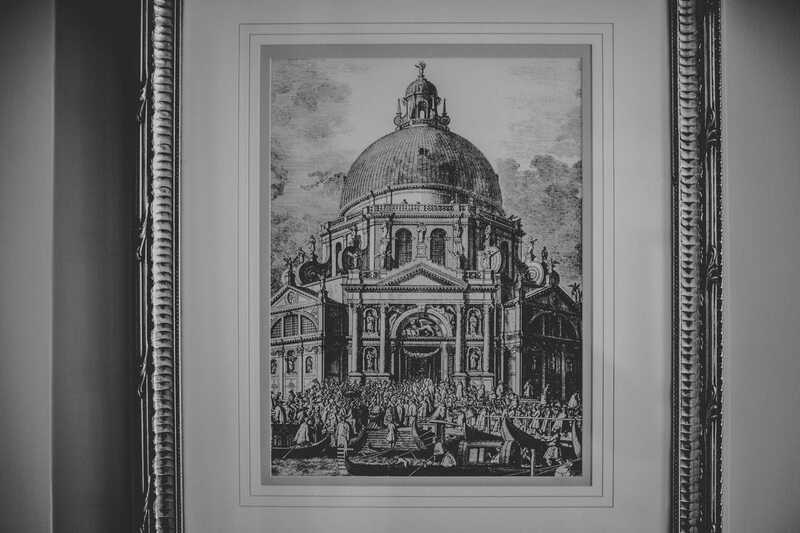 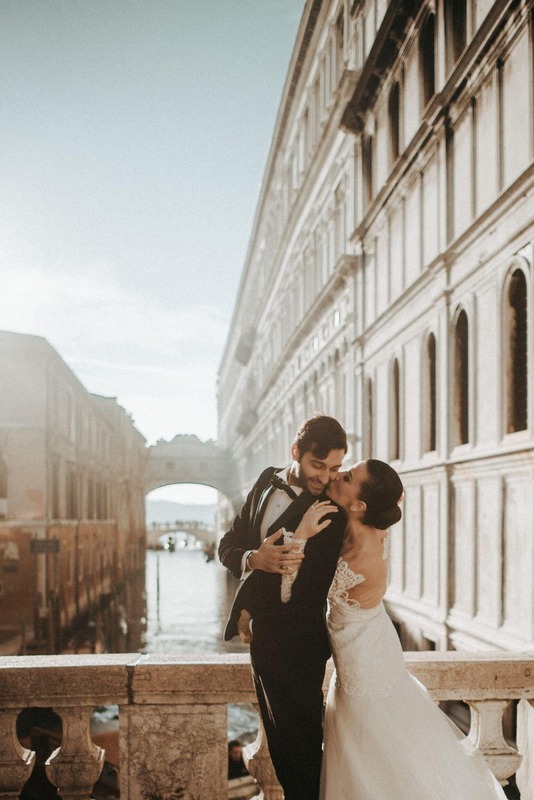 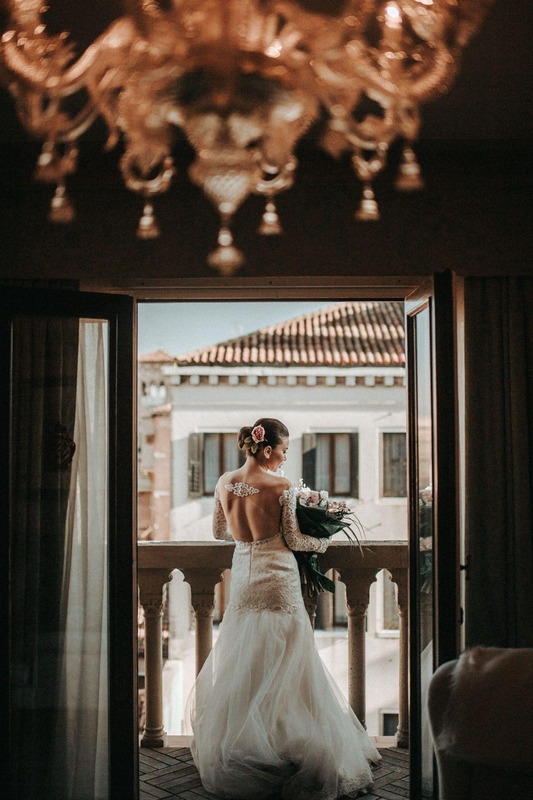 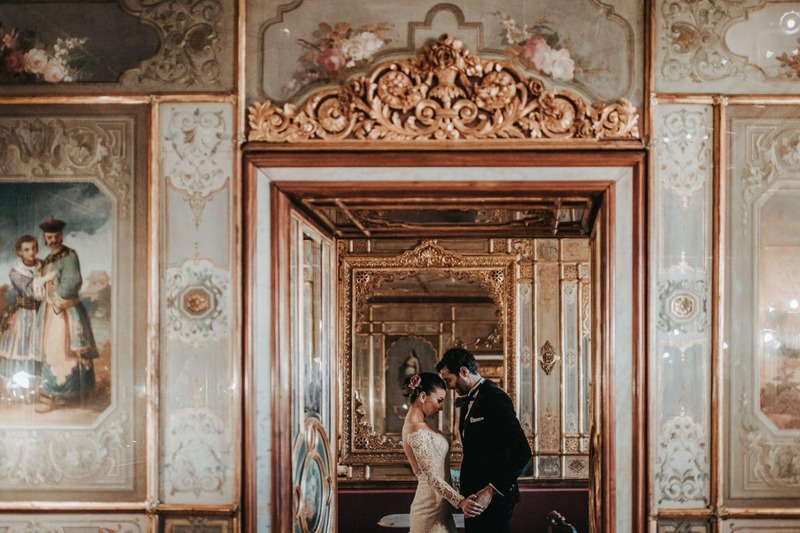 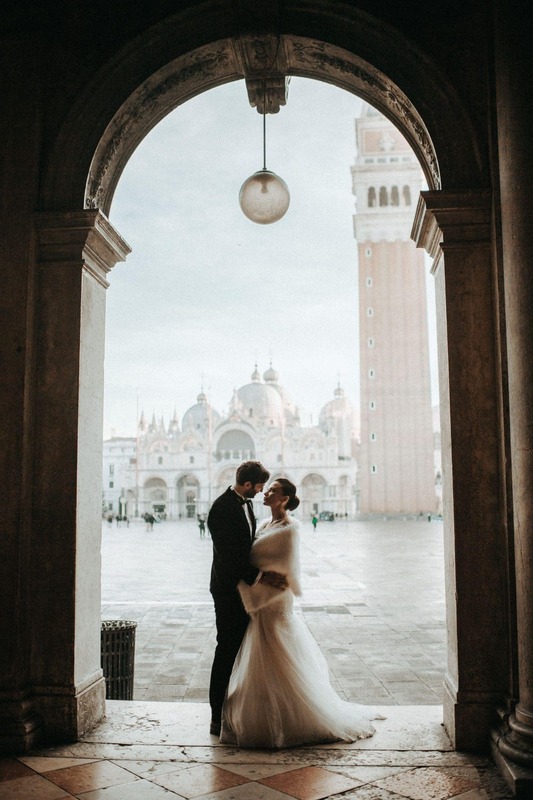 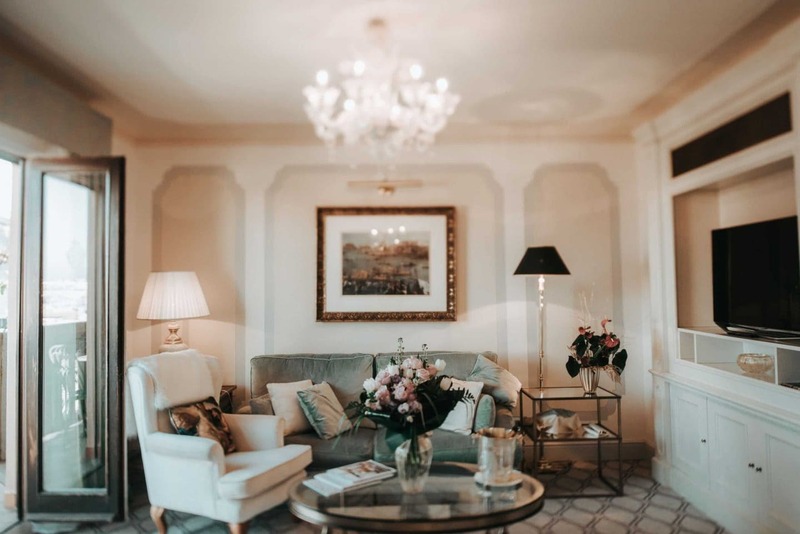 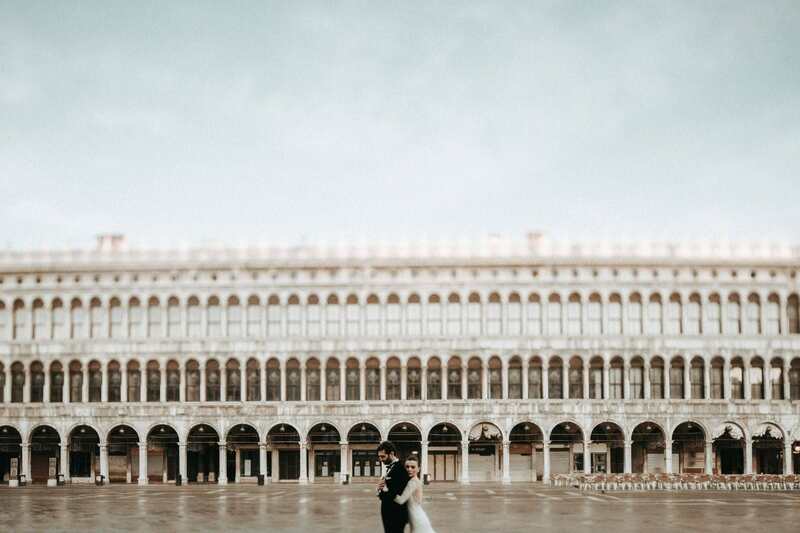 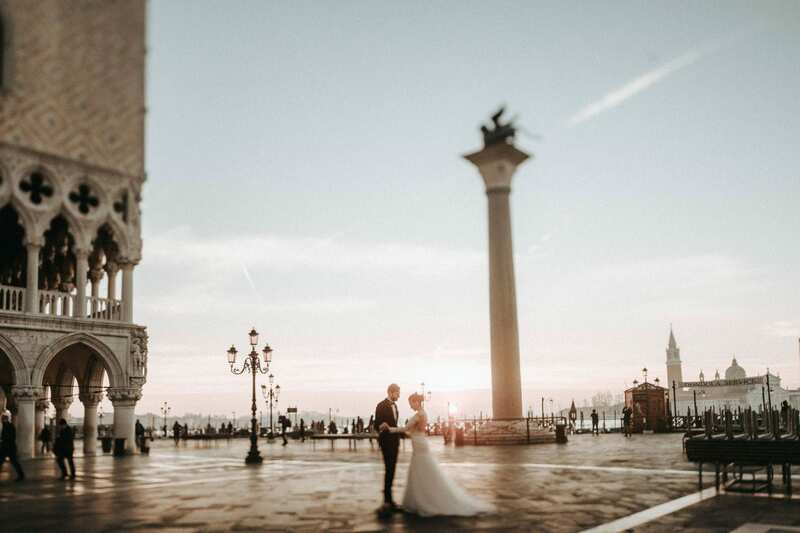 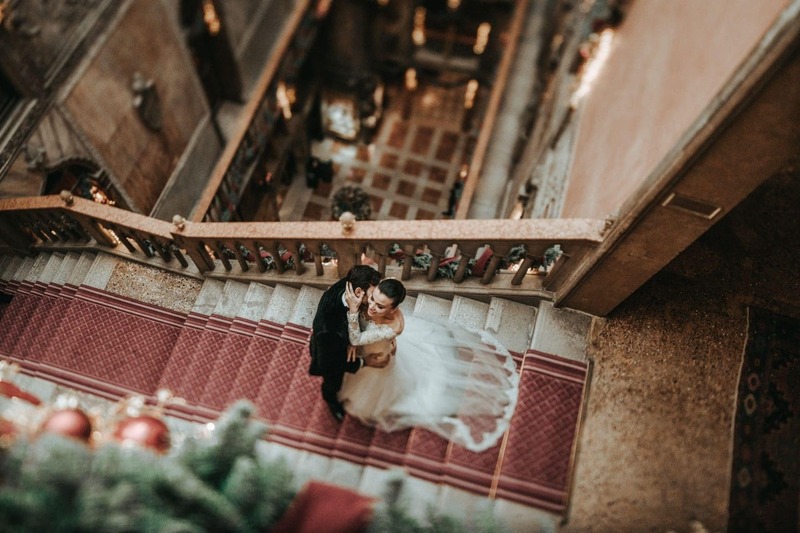 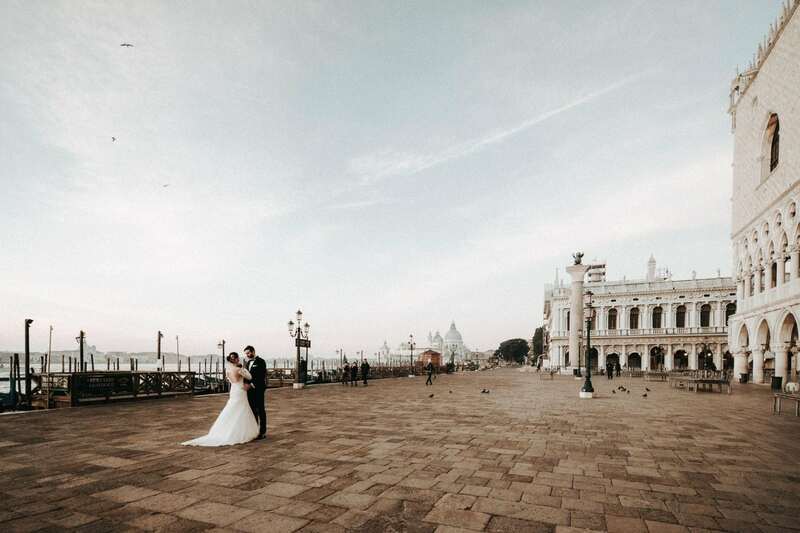 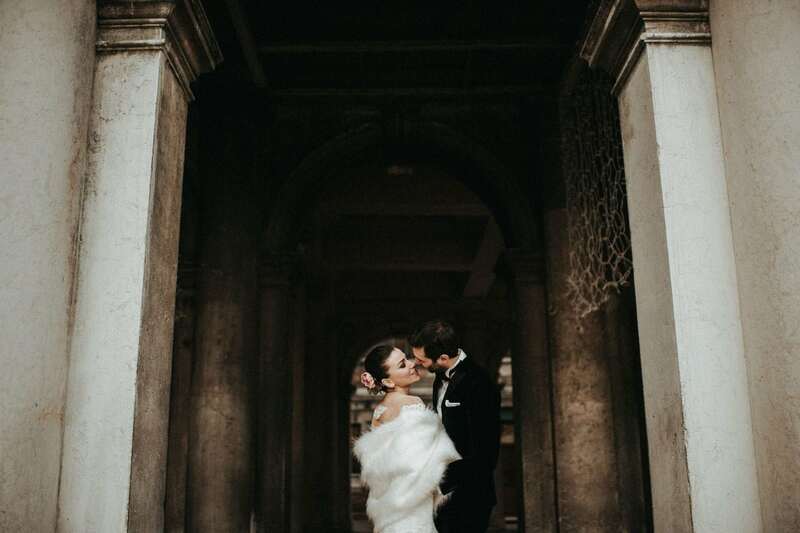 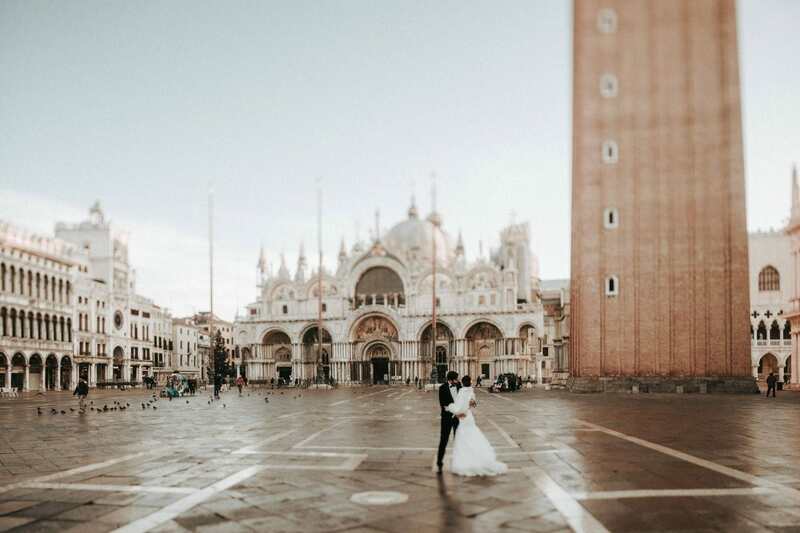 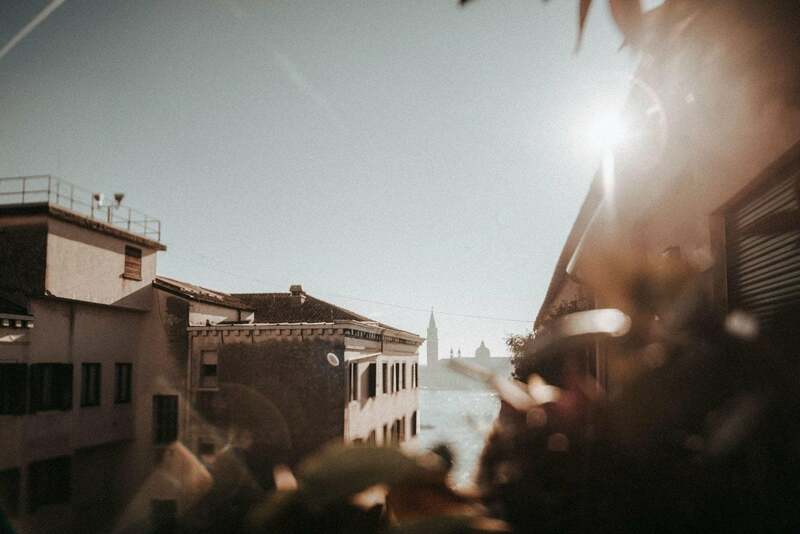 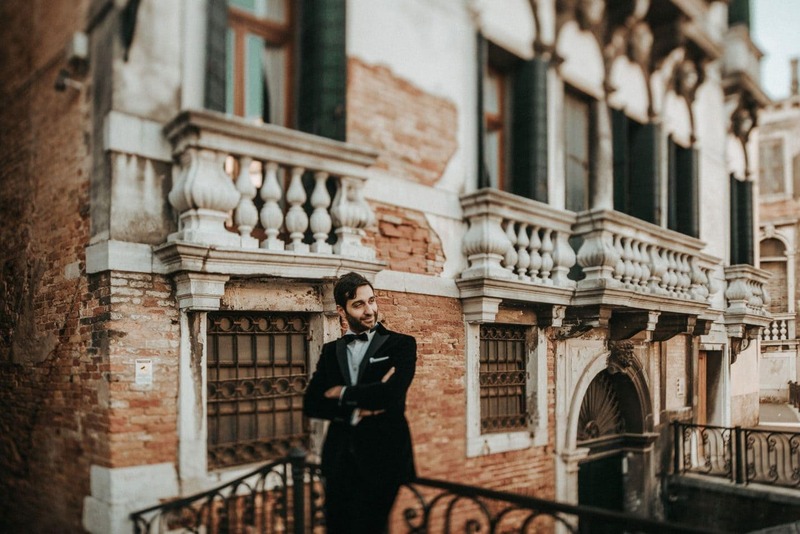 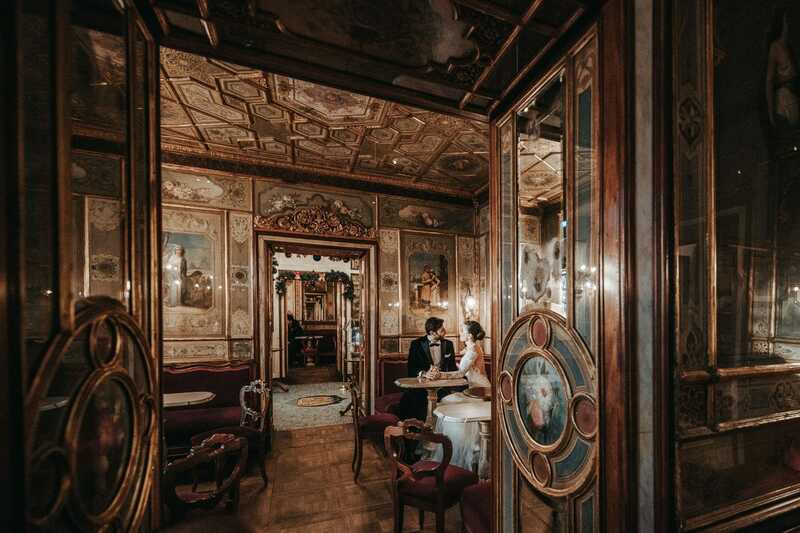 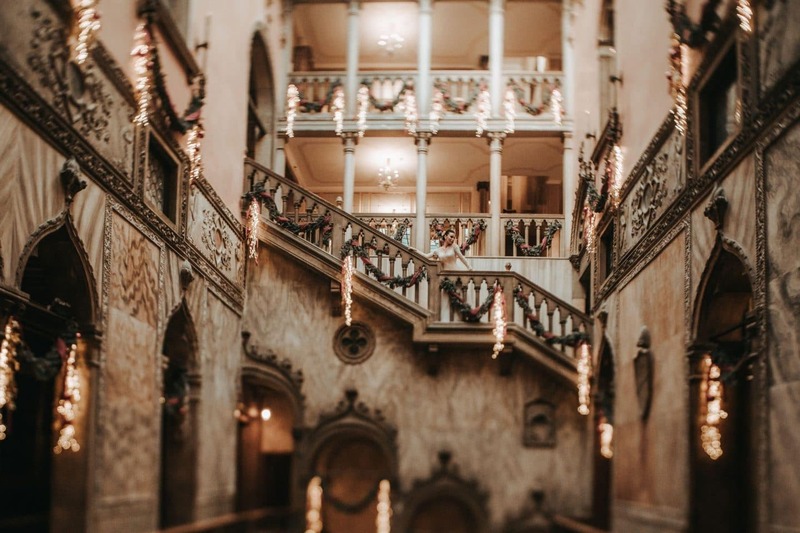 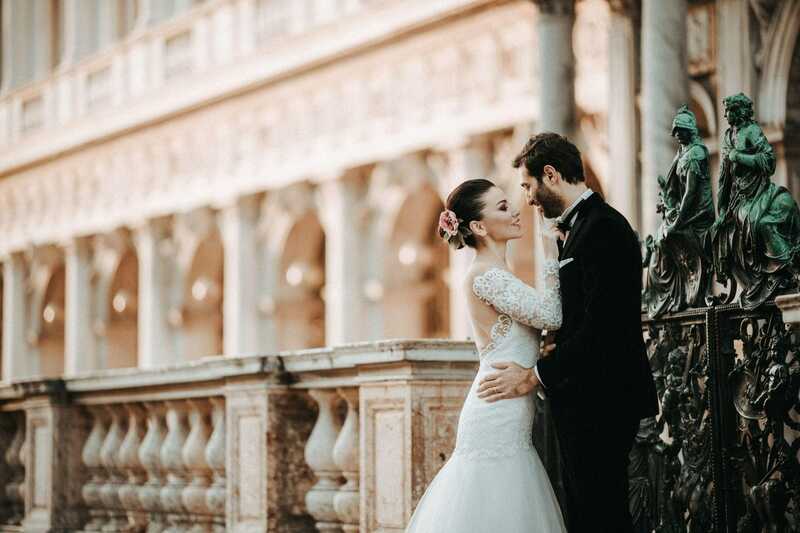 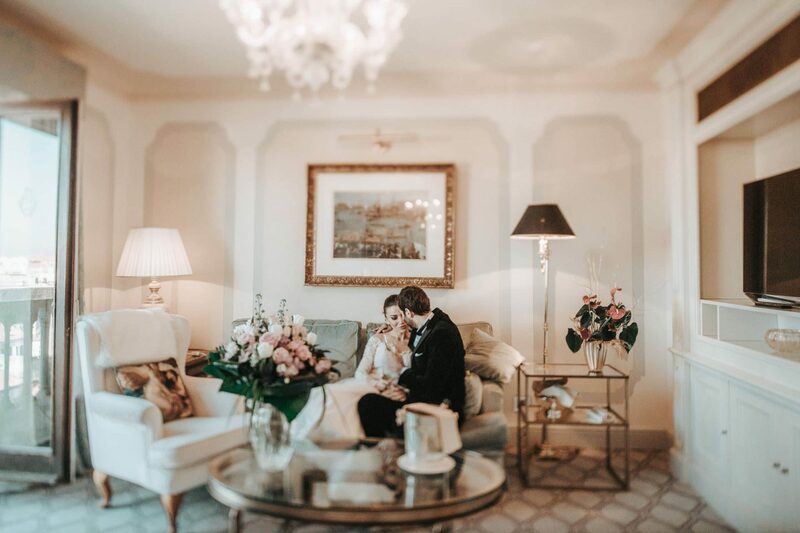 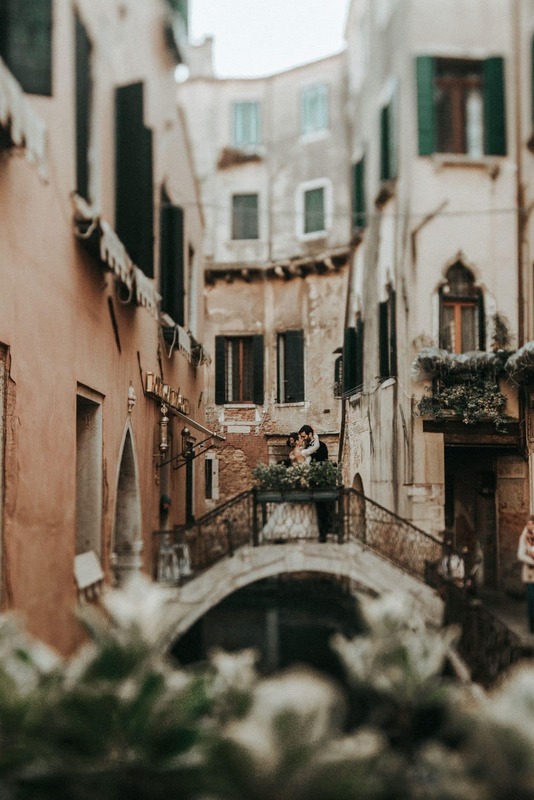 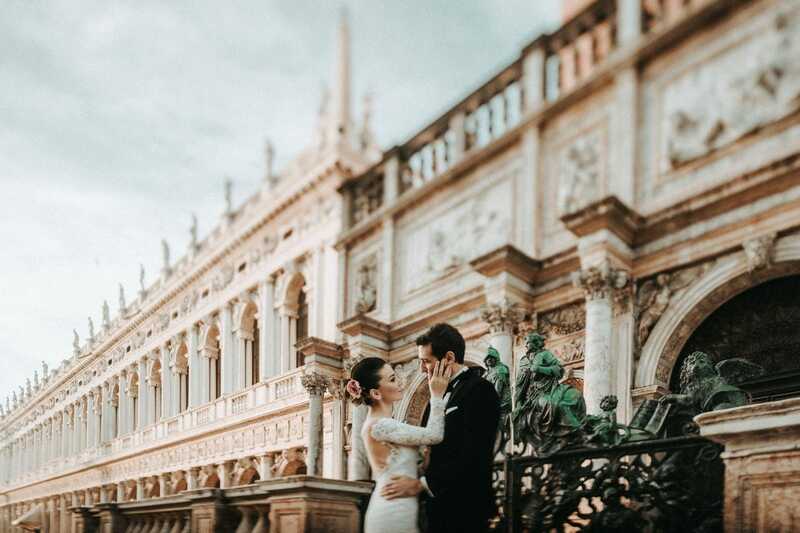 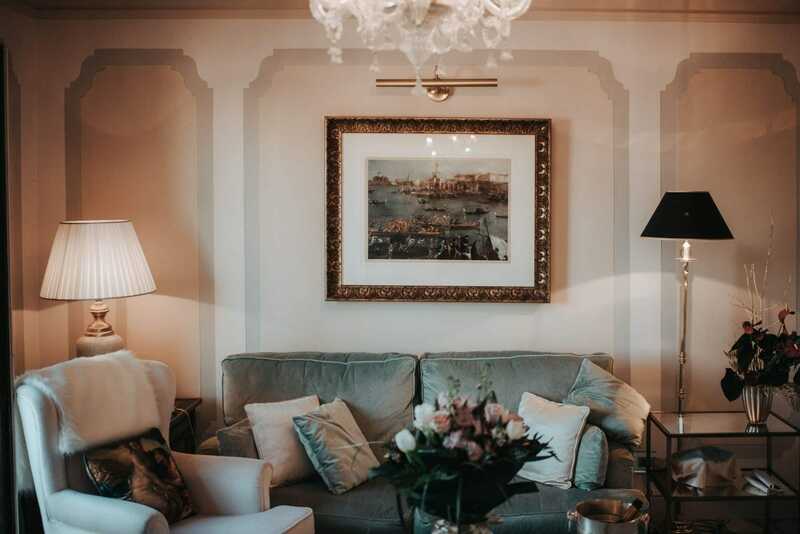 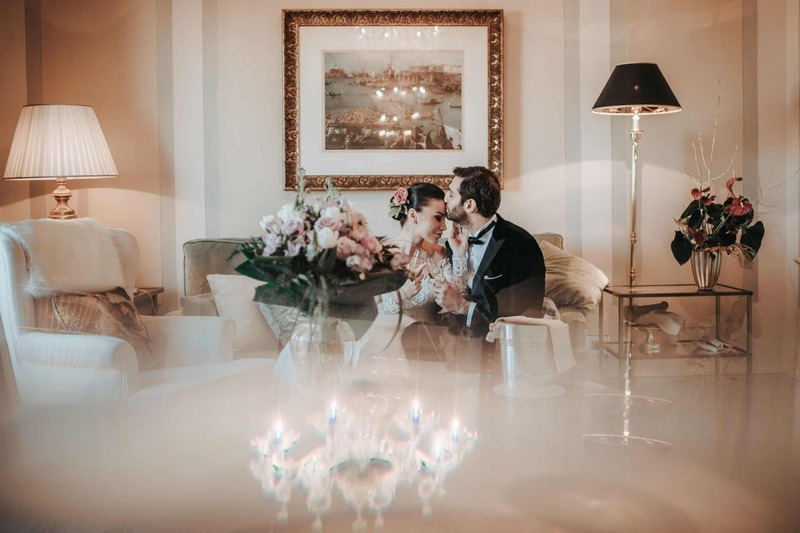 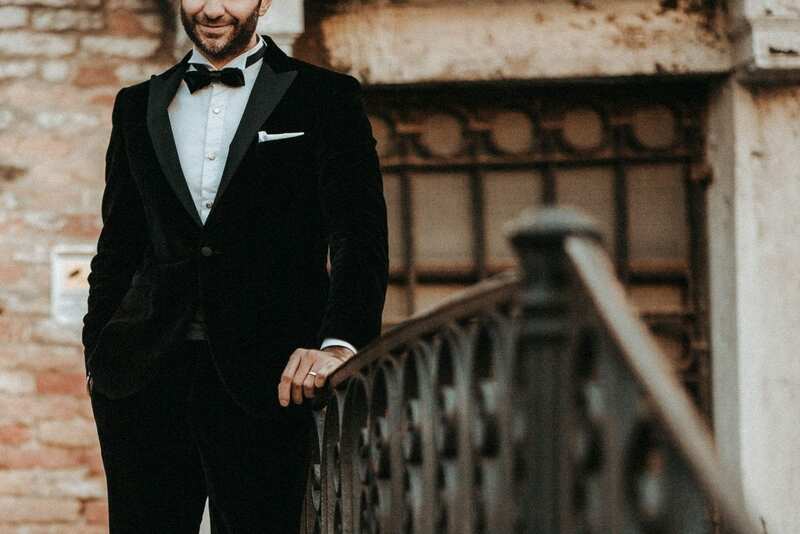 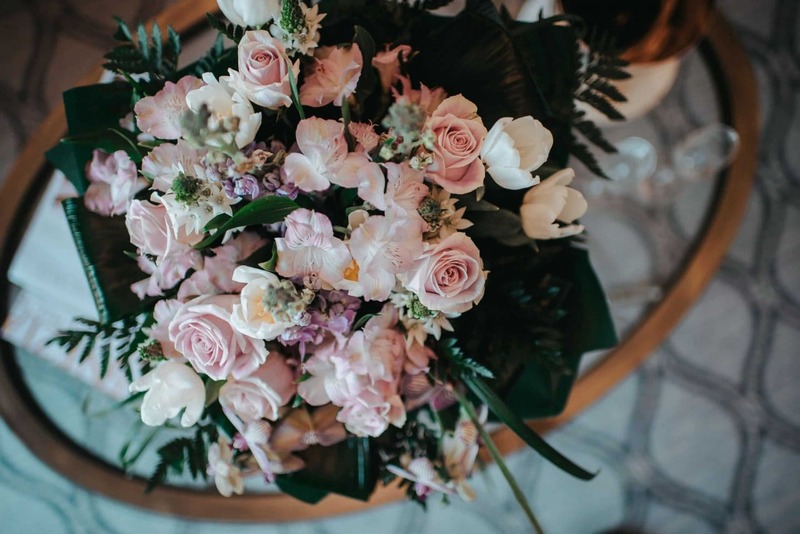 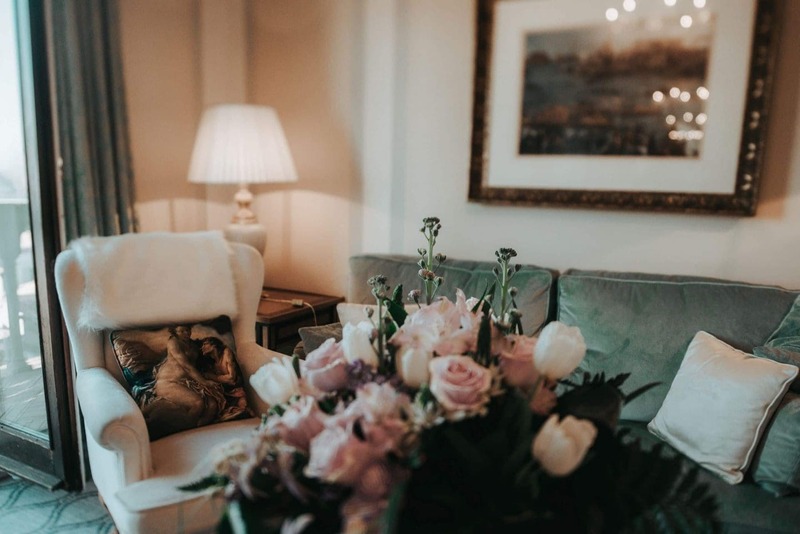 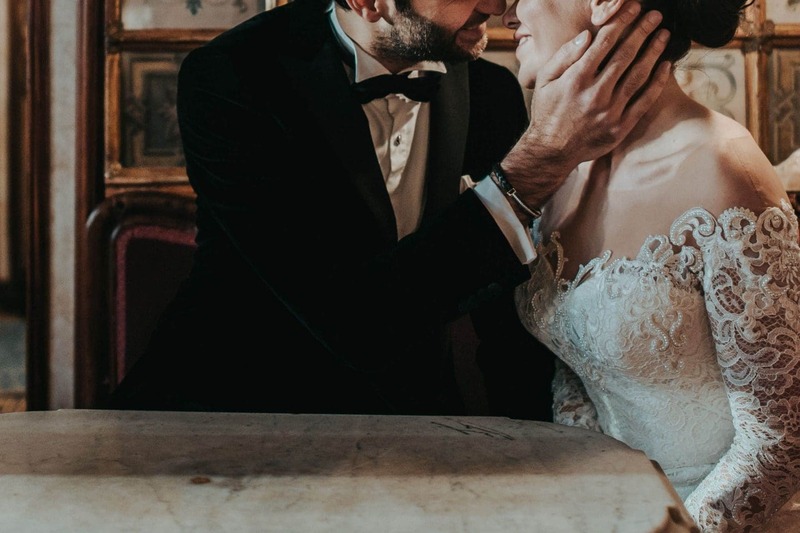 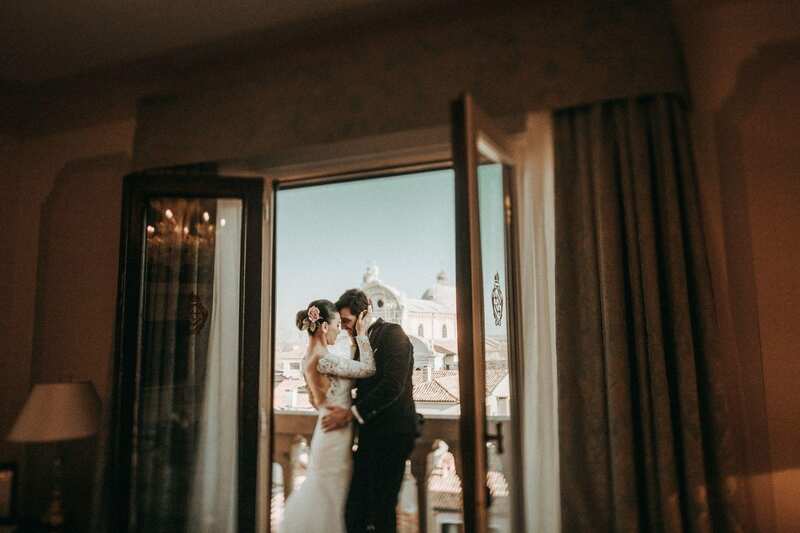 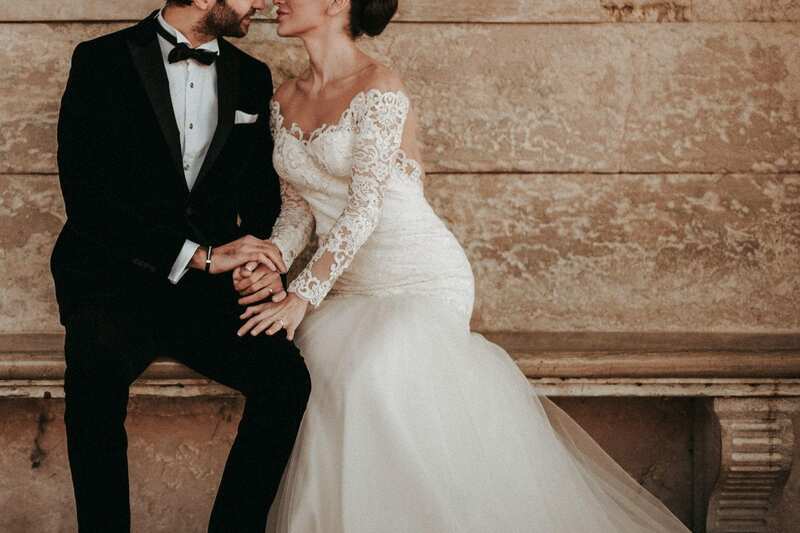 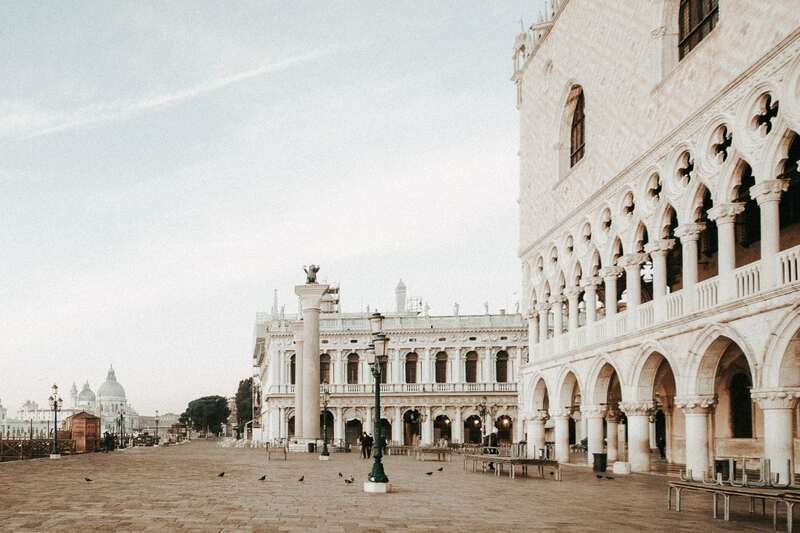 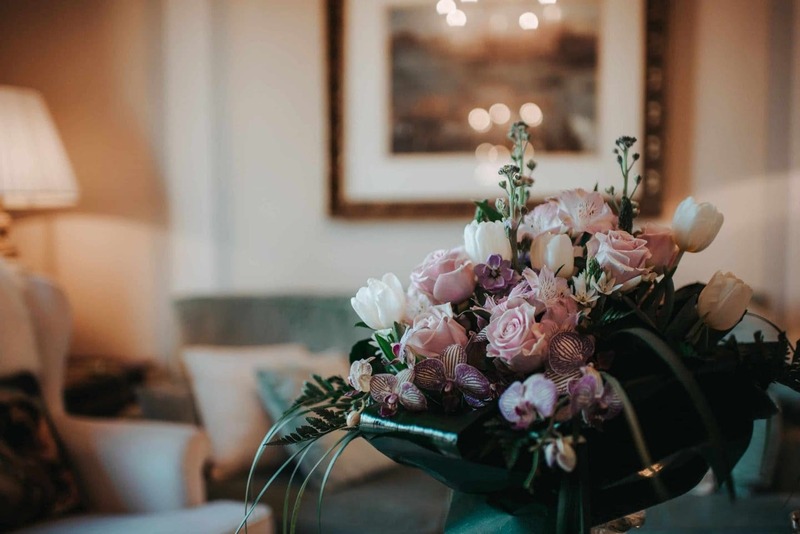 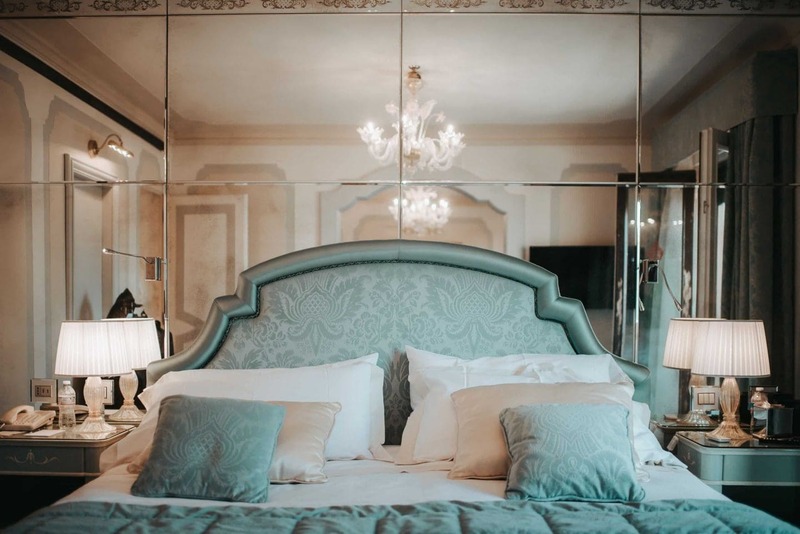 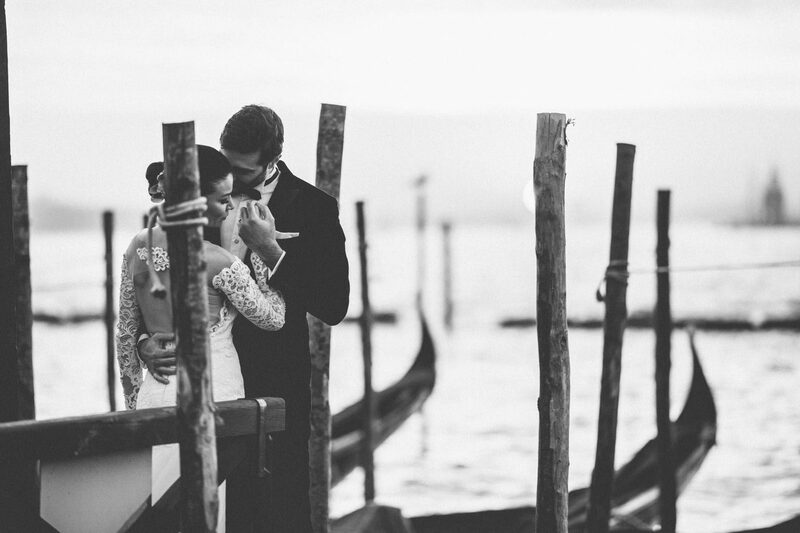 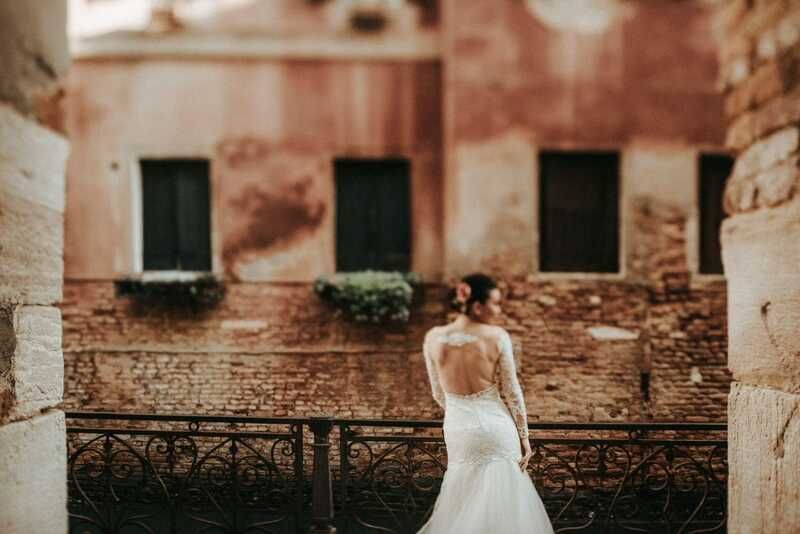 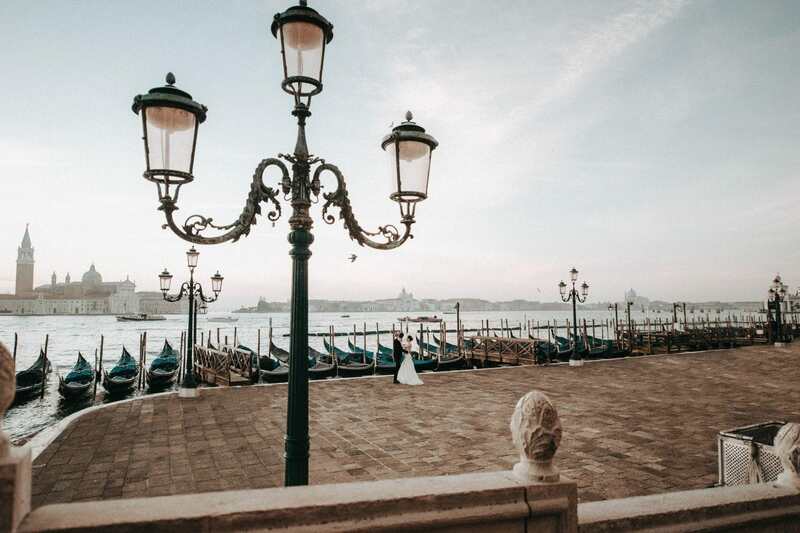 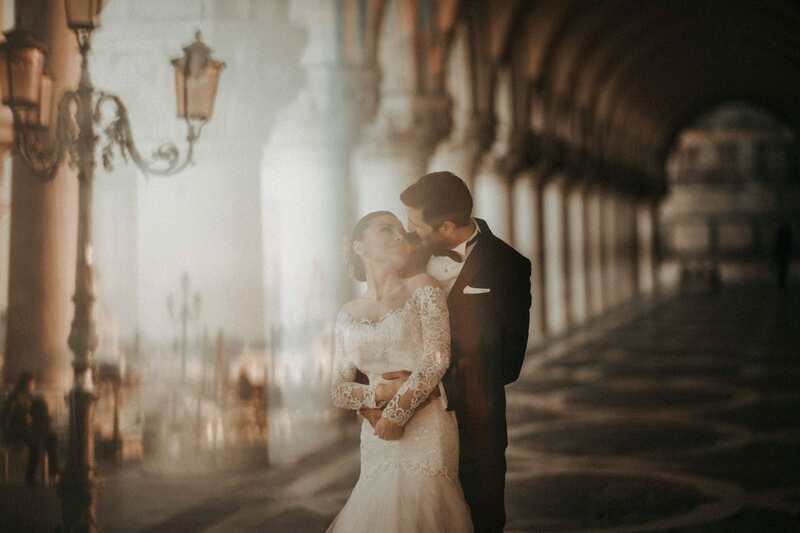 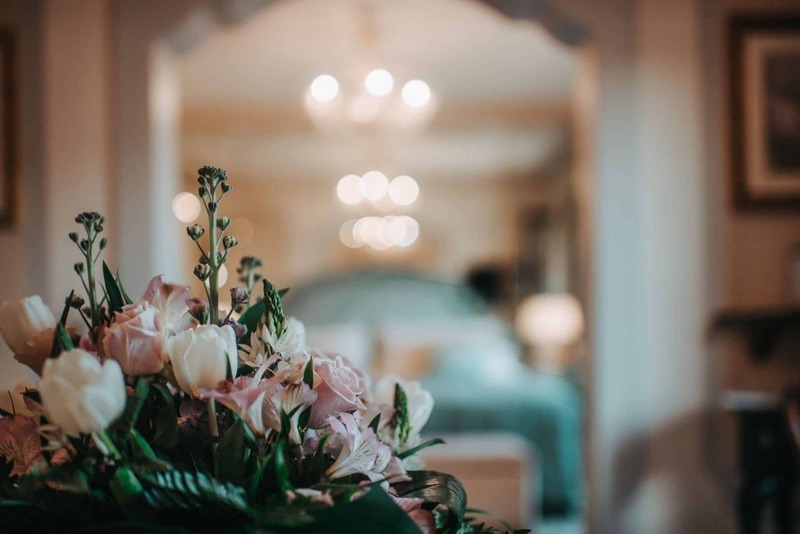 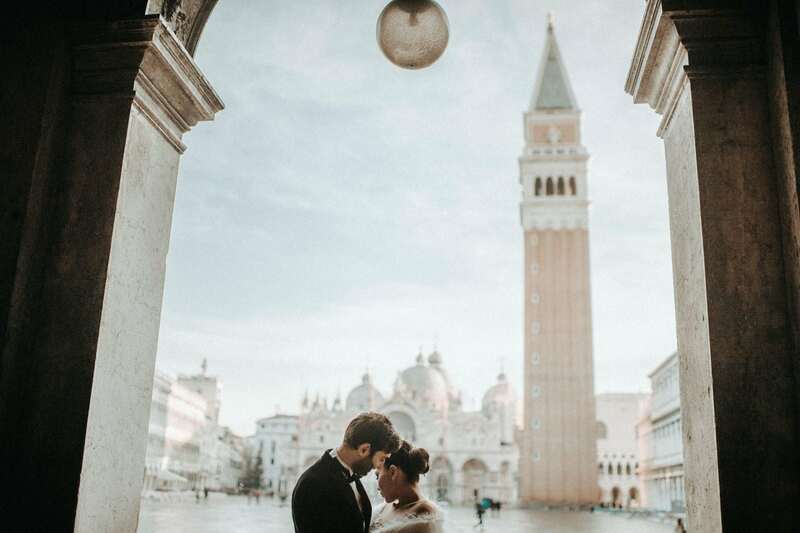 For this reason he wanted to take advantage of the most beautiful and romantic spots on the island as much as they could and, when it comes to Venice, there is almost impossible not to get breathtaking shots as results! 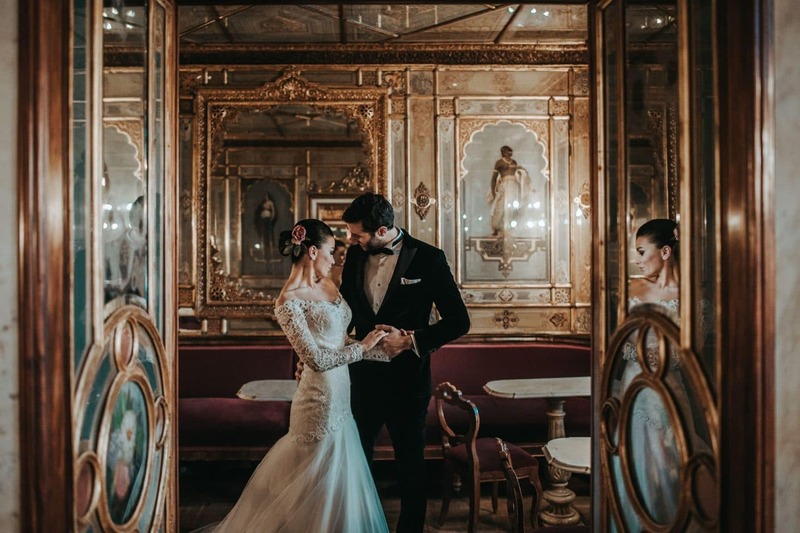 They envisioned a mixure not only of outdoor locations but also indoor, opting indeed, for a very exclusive option of photo shooting. 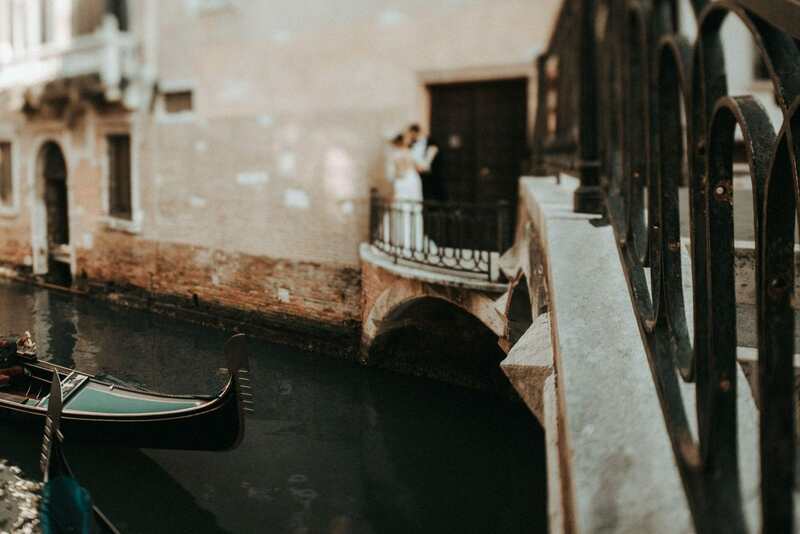 Few locations but extremely suggestive! 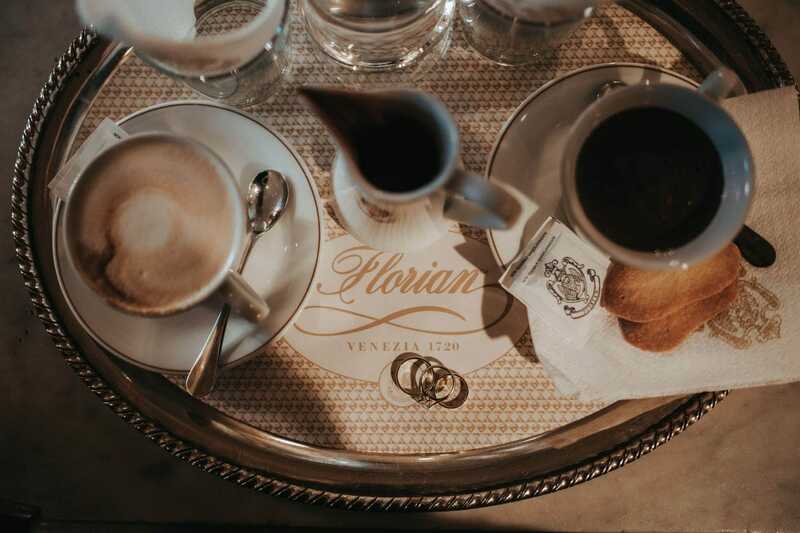 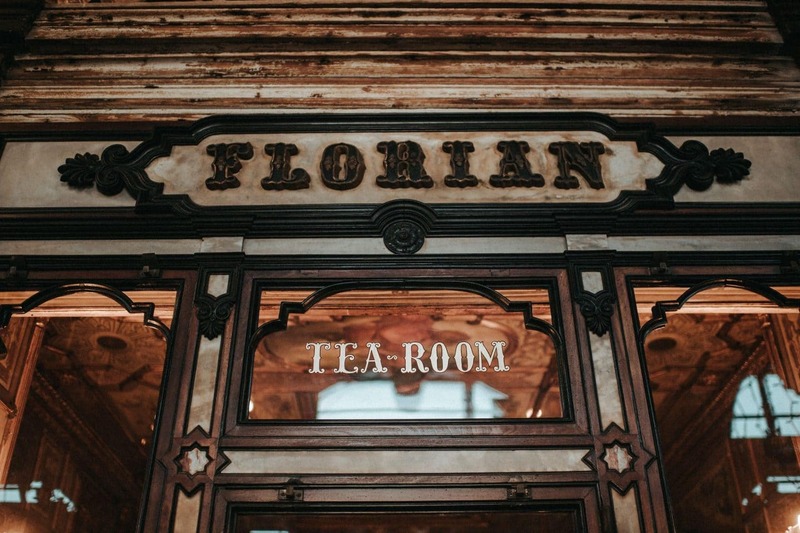 Beside the well known Caffè Florian, the first location that crossed my mind, suggested to Firat, has been the fantastic and unique Hotel Danieli; I still remember how much happy and excited I felt at the moment he informed me that Danieli won’t be a problem at all as they would stay there . 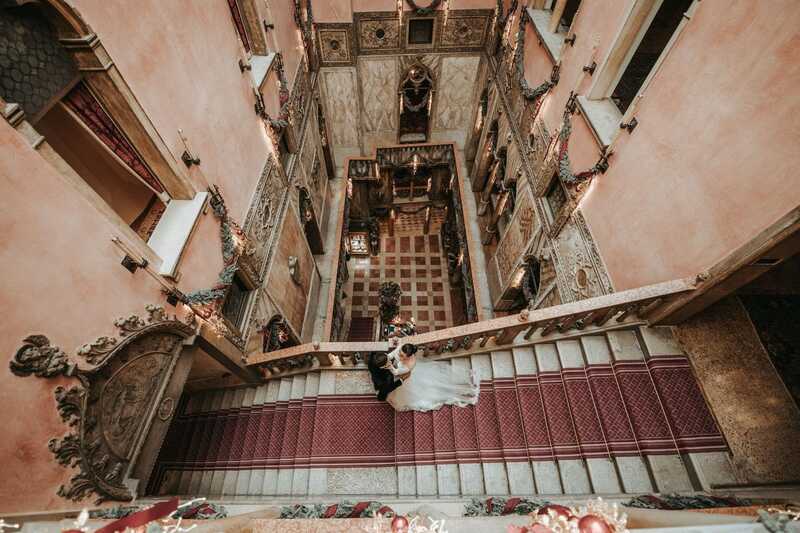 For me, two days of exclusive shooting have not only been a demanding photography session but also a fantastic and particular experience of pleasure, a pure bliss given the fact that every detail was as I have always dreamt about – locations generally are important but they won’t help so much if the couple in front of the camera are not able to feel at least a bit relaxed. 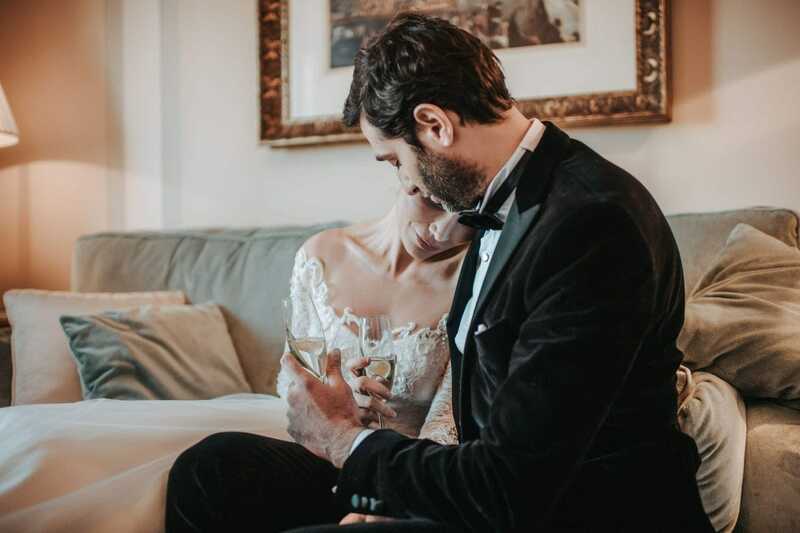 From the very beginning of the shooting, Aysin showed such intimacy in front of the lens that there was no need at all to give any direction or suggestion about how to move or what to do! 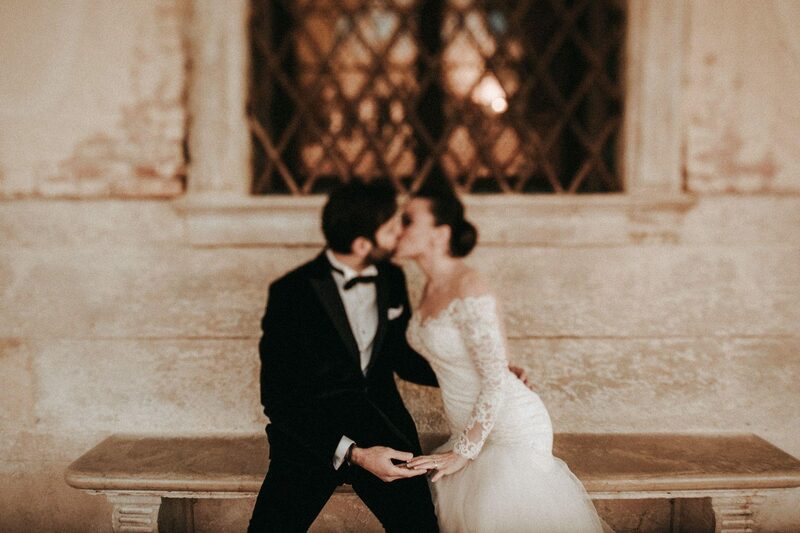 What a joy for a photographer! 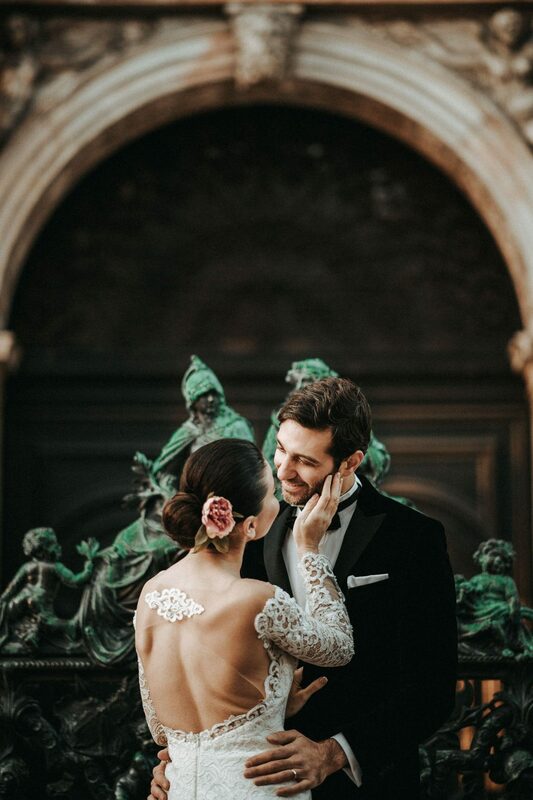 she was moving around like a beautiful butterfly, flying from one flower to another and Firat was part of her dance, looking at her with the eyes full of love!